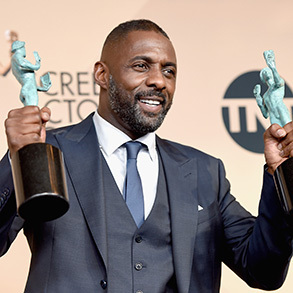 Idris Elba was chosen to receive an individual Actor® for two different projects, “Beasts of No Nations” and “Luther,” a vote that also put him in the record books as the first black actor to take home two SAG Awards during the same ceremony. 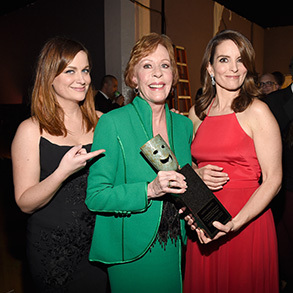 Carol Burnett received the 52nd Life Achievement Award, presented to her by fellow comedic dynamos Tina Fey and Amy Poehler. Amid a barrage of jokes and humorous observations, they paid tribute to Burnett for being a pioneer who led the way to their own success.  Viewers and critics alike lauded the SAG Awards for bestowing honors upon a wide range of actors, roles and genres. 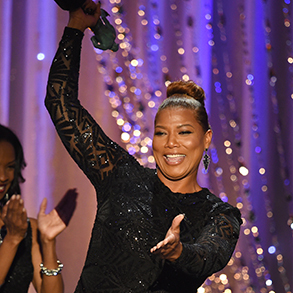 Queen Latifah radiated joy and pride when she stepped up to receive what was her third career Actor®, wordlessly noting the statuette’s weight by using it for a couple of bicep curls.